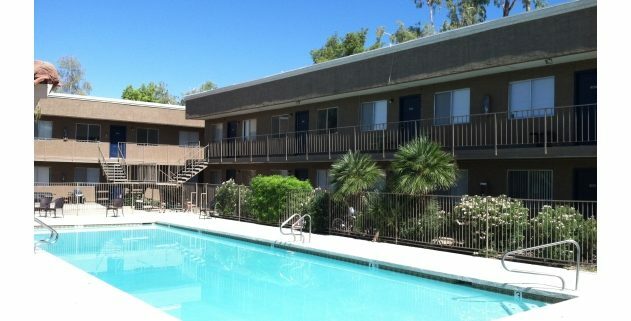 (Phoenix – June 18, 2012) – Vestis Group is pleased to announce that Principals Natan Jacobs and Les Litwin have completed the sale of 26-units (bulk condos) of Mountain Springs Terrace Condominium for $663,000 / $25,500 per unit. The buyer, ARKS LLC, a Calgary-based investor, purchased 26 of 122 units within the community. The seller was Charles Shafer II Investments LLC, of Colorado. Natan Jacobs and Les Litwin with Vestis Group in Phoenix represented the seller in the sale. Mountain Springs Terrace, a 122-unit garden-style condominium community, located at 18202 North Cave Creek Road in Phoenix, AZ, was built in 1983. 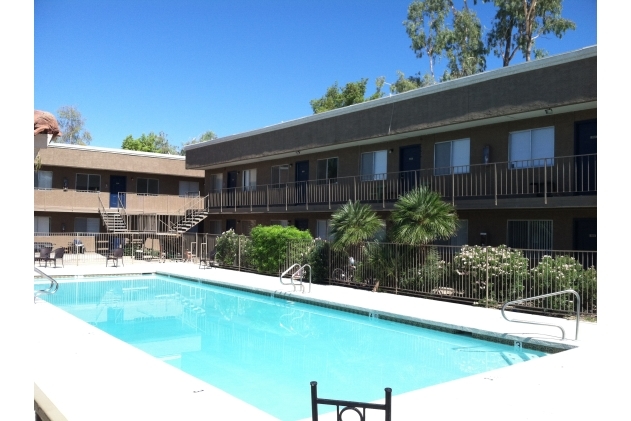 Mountain Springs Terrace offers spacious one-bedroom / one-bath condos of approximately 608 square feet, two-bedroom / one-bath condos of approximately 836 square feet and two-bedroom / two-bath condos of approximately 836 square feet in North Central Phoenix. Amenities include: Updated Kitchens and Bathrooms, Gated Community Pool, Dramatic Mountain Views (some units), Large Closets/Storage, Private Balconies/Patios and Laundry Facilities. Mountain Springs Terrace is located in North Phoenix with major-street frontage along Cave Creek Road. The Property enjoys easy access to the Loop 101 and SR-51 Freeways, Cave Creek Road (major North/South thoroughfare) and Union Hills Drive (major East/West thoroughfare). Paradise Valley Community College is located a mile east of the Property on Union Hills Drive. Mountain Springs Terrace is on the Valley Metro Bus Line and Residents enjoy close proximity to shopping and entertainment with Desert Ridge Marketplace and City North located nearby. Grovers Park, a City of Phoenix park, is located within walking distance to the Property and has a dog park.